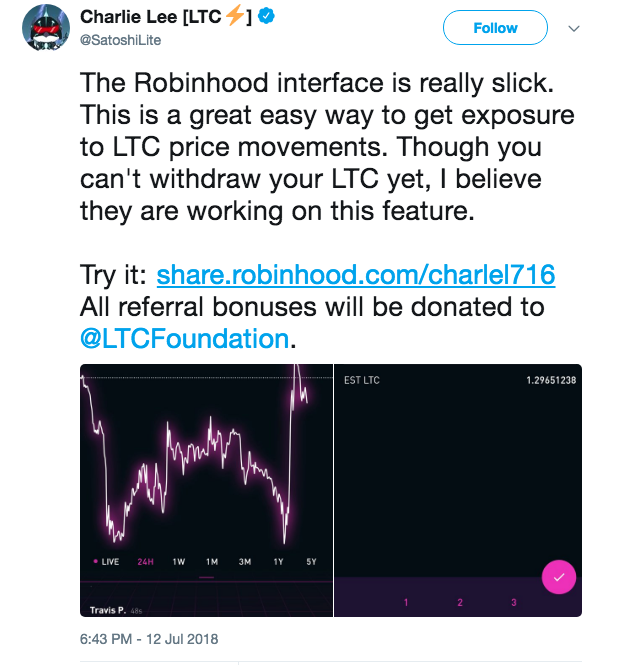 Robinhood, a brokerage and cryptocurrency exchange platform, has added support for customers to buy and sell Litecoin [LTC] and Bitcoin Cash [BCH] with $0 commission. 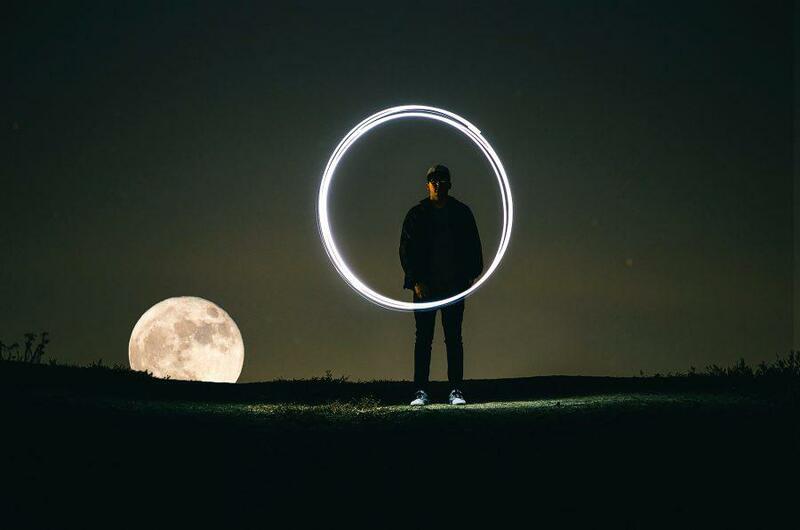 Robinhood initially allowed trading only in Bitcoin [BTC] and Ethereum [ETH], with Litecoin and Bitcoin Cash being its two new additions. Vlad Tenev, the CEO of Robinhood, believes that people that are used to the traditional ways of transaction fee-based trading will eventually understand that the consumers are not really benefiting from the transaction fees. The company makes profits primarily by collecting the interest on cash and securities held in customers’ accounts. Robinhood Gold, a platform for optional premium account memberships, is another means of profit. Earlier in January, Robinhood was unable to sustain customer orders as several exchanges were down for many days in a row. Some other features of Robinhood include Real-time Market Data which “serves stream market data from exchanges in real-time”, and Smart Notifications which notifies users in advance of the scheduled events such as earnings, dividends, or splits. According to Tenev, Robinhood considers any consumer-oriented company that allows people to trade or even just buy cryptocurrencies as it’s competition. Baiju Bhatt, the co-CEO of Robinhood said in an interview with Fortune that they aim to become one of the largest cryptocurrency platforms in the world. They previously raised $363 million in a funding round earlier this year, which will reportedly be used to expand its cryptocurrency trading services beyond just the countries they are in right now. Robinhood currently has over 5 million consumers and is valued at $1.3 billion. It participated in an all-out price war among online brokers where leading companies like Fidelity and Schwab had to cut trading fees by nearly 40%. Platforms such as this may find Robinhood a threat. Coinbase, presently, charges between 1.5% to 4%. The rate is determined by the payment method used by the user, their location, and other such factors. Coinbase too deals with four cryptocurrencies as of yet but operates in around 50 states. Its user base is north of 20 million, which is four times that of Robinhood. Another competitor, Square Cash App, a payments app launched in late January by Square, offers only Bitcoin purchases and operates in 47 states. While Square takes a spread on the exchange rate depending on the size of the transaction and market volatility, Square Cash also does not charge a fee for their services.